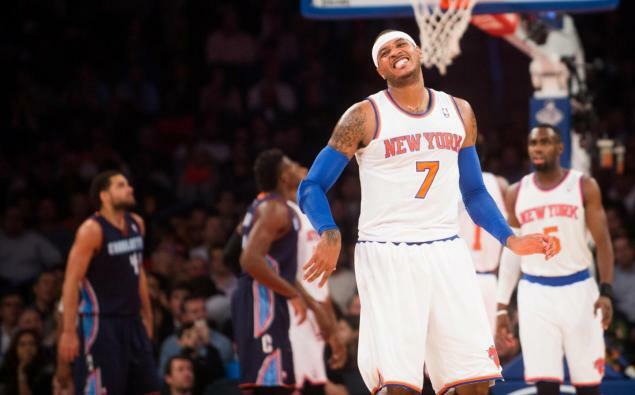 Poll: When Will The Knicks Win Again? Click and cast your vote on this poll! This entry was posted in Articles and tagged KNICKS, knicks blog, knicks fans, knicks losing, knicks poll, knicks win on December 2, 2013 by Tommy Rothman.